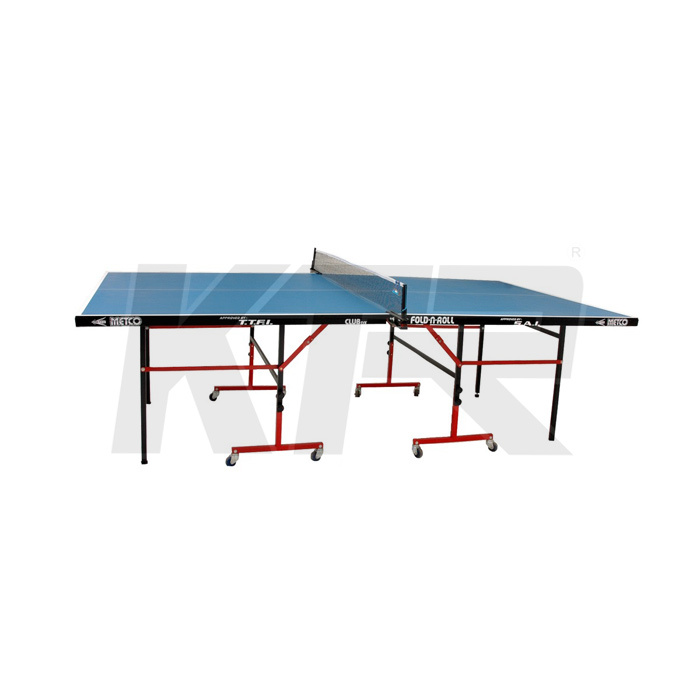 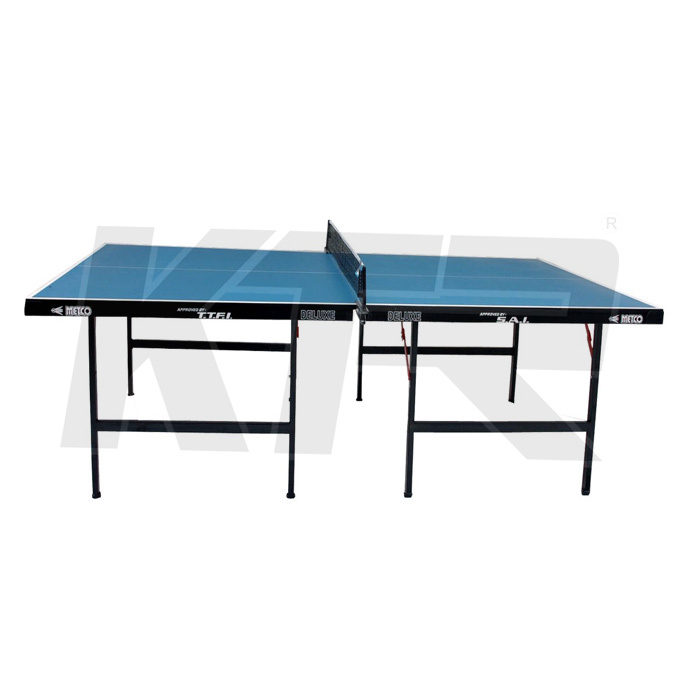 Table Tennis Tables | Exporting and supplying table tennis tables | outdoor tt tables | tt tables | Mini tt tables | cost of tt tables | outdoor table tennis tables | Indoor table tennis tables. 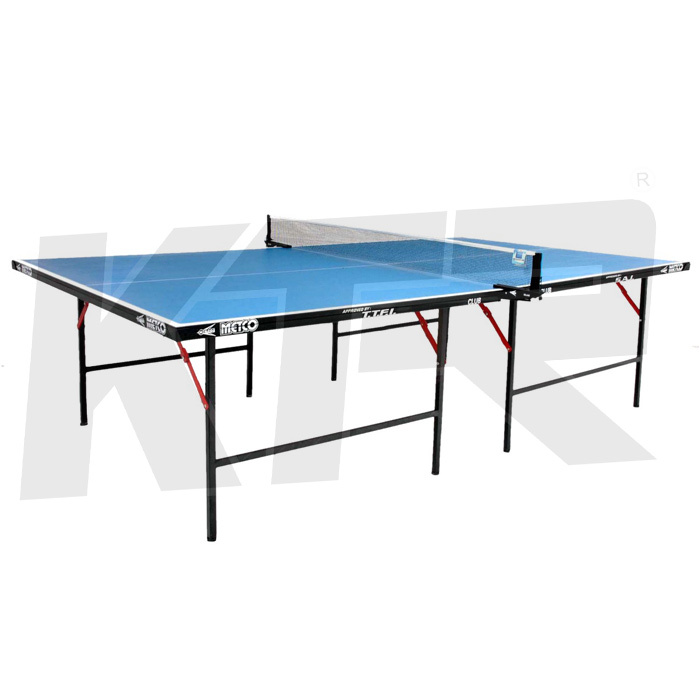 General Features of KTR Metco Table Tennis Table: Approved by Table Tennis Federation of India, New Delhi Since 1986. 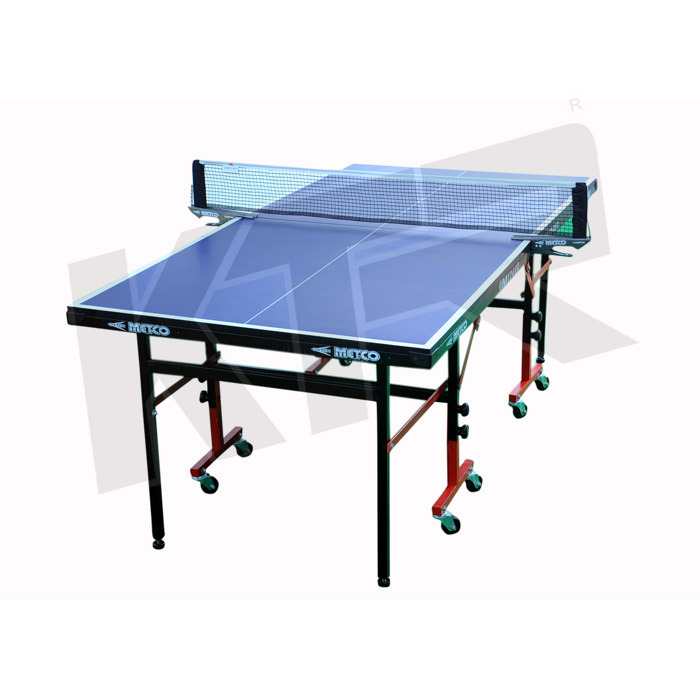 Second Largest Manufacturer for Table Tennis Tables in India Used In many National Ranked Tournaments, Table Tennis League and State Ranking Tournaments Based on I.S.I marked Pre-Laminated Tops & Fitted with metallic border to avoid wrapping during climate change. 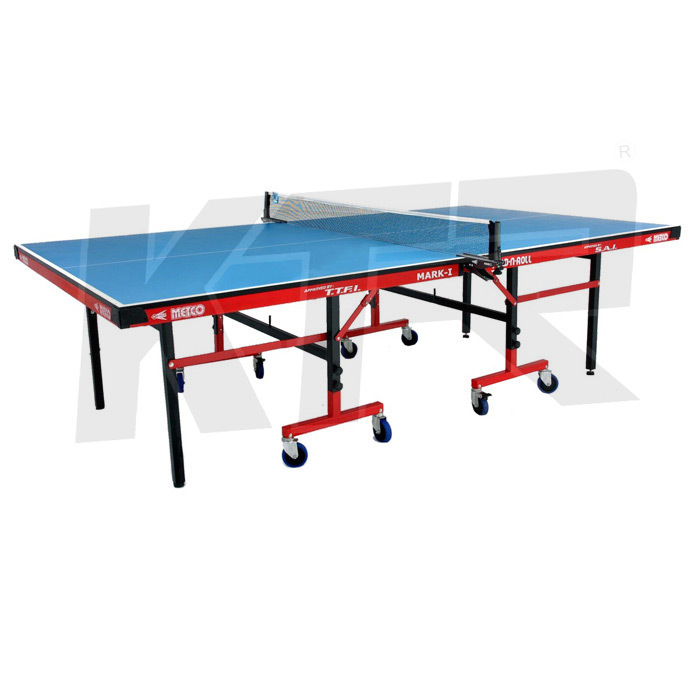 Faster speed & Even bounce. 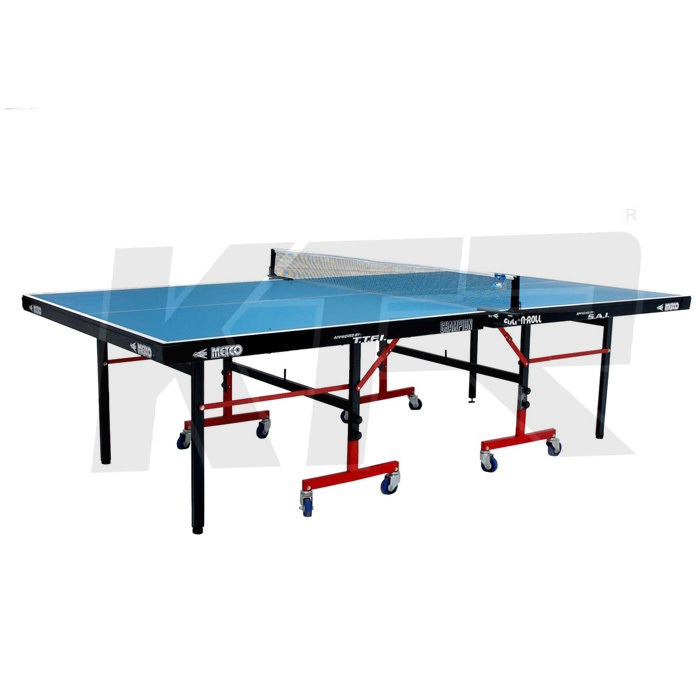 Fitted with stop-brakes and safety lock to provide stability. 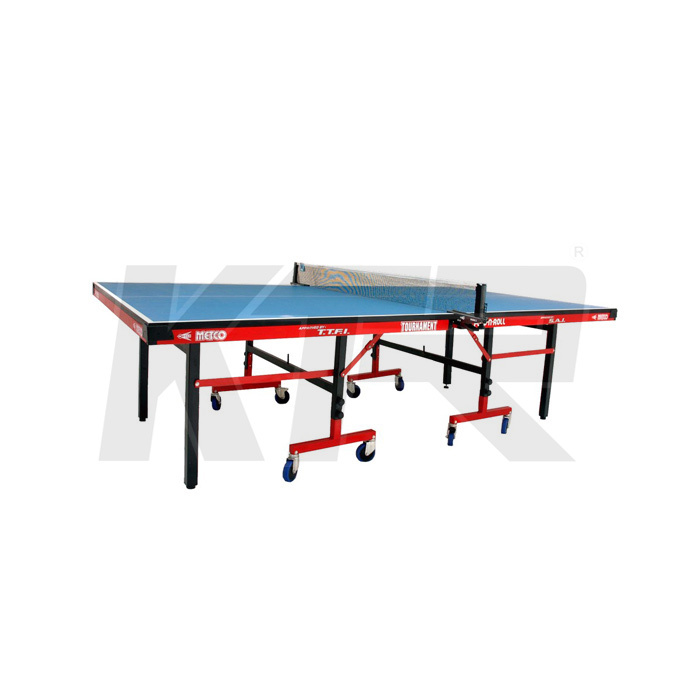 Available with wheels & metallic legs & All metals parts are easy replaceable. 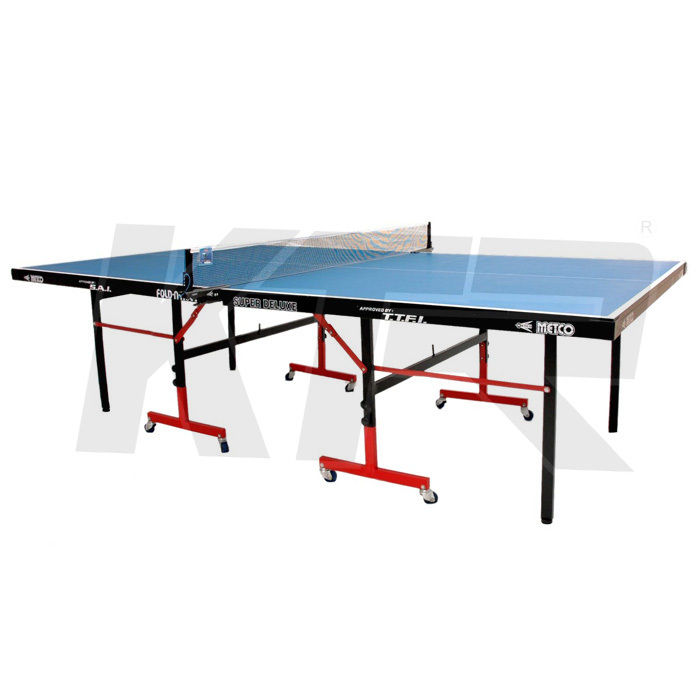 Superior Nets & Clip Type Posts & Easy to handle and use.